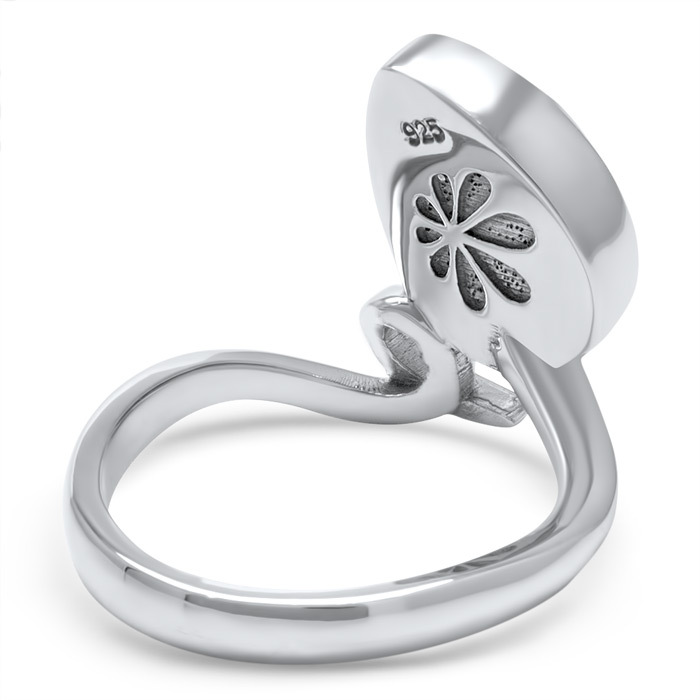 Be inspired with our Muse ring! 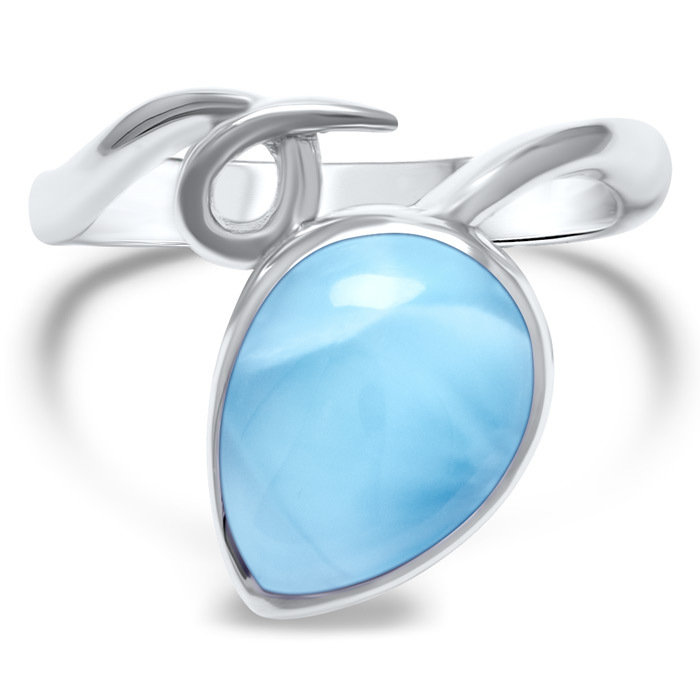 Swirls of stunning sterling silver dance alongside an elevated teardrop of luminous larimar, creating an undeniable statement of femininity. You’re your own person. Let your light shine! 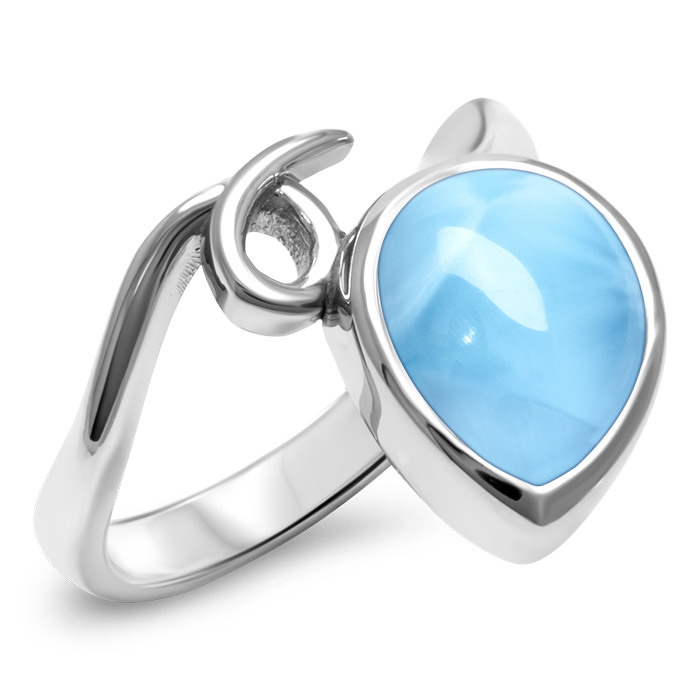 Product Details: 9x12mm larimar gemstone and sterling silver.